Thanks! My little man loves the balloon too! Haha ? Very clever! My brother in law got this for my son so he was the superhero for getting it! Your welcoms! It is a really suoer baloon! Oh my he is one show stopper in a restaurant! Poor Spider-Man, he looks like he’s being tethered by his privates haha. Haha I didn’t think about it like that! 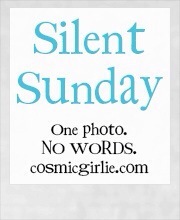 I love the idea of this, Silent Sunday. Well done! 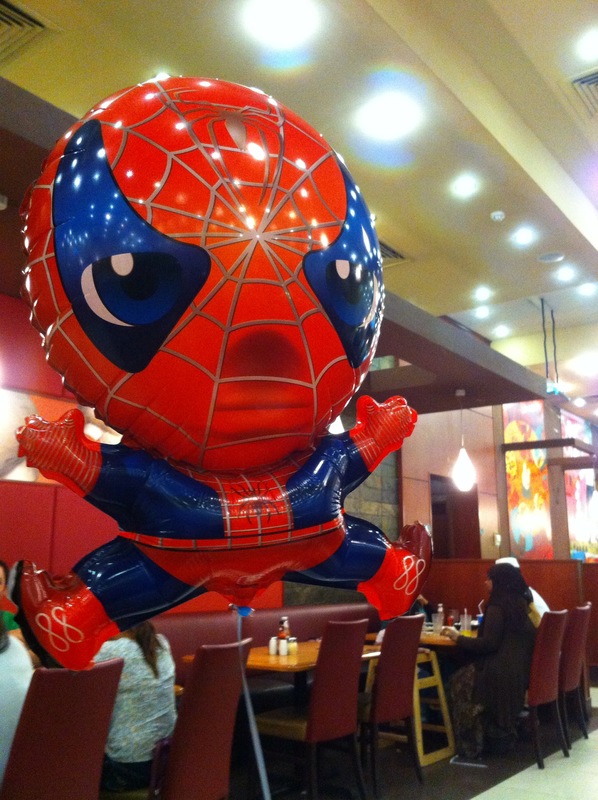 Awesome balloon too! Haha I didn’t even realise that! 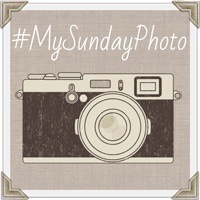 Great picture. We had that exact balloon living at our house for about 2 weeks….when it was done we actually hung it on the wall he loved it so much! Yh Baby Z loves it a lot too! It actually scared my brother in law as he watched it in his rear view mirror whilst driving!! Haha!